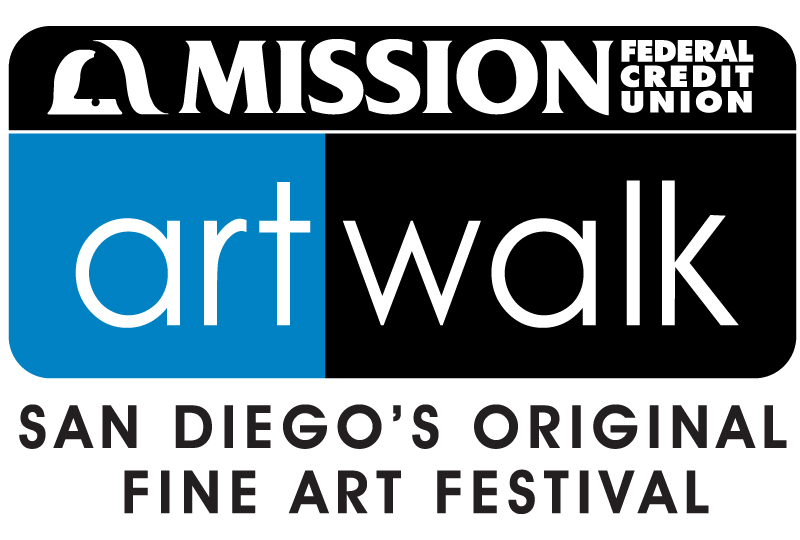 We will be showing at the Mission Federal ArtWalk in San Diego April 28th & 29th!! Saturday & Sunday in San Diego in April what could be better? Come out to Little Italy to see hundreds of artist at the largest art event in the San Diego area. 18 blocks of art in downtown San Diego in it’s 28th year. Over 100,000 people in attendance! Here is the website link.